Fulcrum tours and travels ltd is leading travel specialist in package inbound tours to india, fulcrum is an innovative tour and travel operating company, which is strongly footed to deliver reliable and quality travel services. Fully furnished self catering apartment for rent, for holidays, short term or long term monthly renting. Spectacular new luxury furnished business rental flat, property near city centre of Almere, Netherlands. This type of apartments is one of the best accomodations to stay for a month or more and the ultimate alternative to a hotel. It's a luxurious modern ground floor apartment for rent, central located regarding highway, public transport, amenities and only 17 miles from the downtown centre of Amsterdam, Holland. 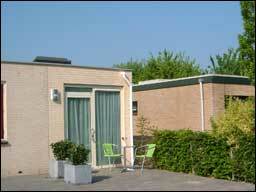 We let a luxury non smoking apartment on a good location in Netherland. 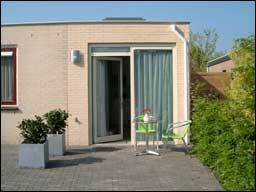 The apartment has two rooms and a bath room, total accommodation effective area about 37m2. Rental home for business people with cleaning service, internet and cell phone. Additional services on request. This flat is attached to a house / villa. Several apartments and other rentals are available on different locations. Funky Handbags ? , Like a Handbag Bag ? Designer Handbags ? Then visit Prooz.com now.